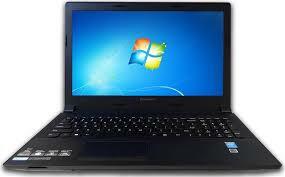 If you are planning to buy a laptop, but you are strapped for cash, you might be tempted to buy a cheap laptop. However, remember that a laptop is a long-term investing. 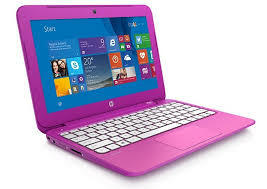 You do not buy a laptop every year and the cost is spread throughout the years. 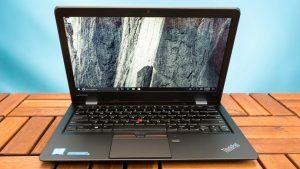 So, if you are thinking to buy a cheap laptop, we would advise you to put that decision on hold and consider these reasons for not buying a cheap laptop. 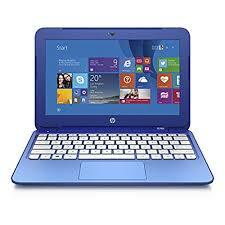 In recent years, the market has been flooded with really inexpensive laptops. If you don’t have any know-how about the hardware, every deal with a small price tag would look like a good deal to you. In an affordable deal, you may find 4GB of RAM, a 500GB hard drive, and an Intel Celeron processor which is promising as the latest generation. If you think these specifications are fine for you, you could be proved wrong later on. 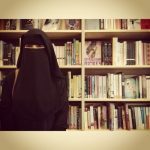 It doesn’t matter whether you are intending to use the laptop for surfing the internet or office work. The real risk is that the cheap laptop might be slower than your smartphone. The user experience could be really bad on a cheap laptop. It would be annoying to click on Chrome Or Word and wait for 45 seconds before it starts. Well, we are certainly not advising you to get a MacBook. For the same price, you can get some great laptops from Lenovo, Dell, ASUS, or HP. They all run on Windows 10 and the price is somewhat justified. Apple has somehow convinced consumers that high prices mean high quality. 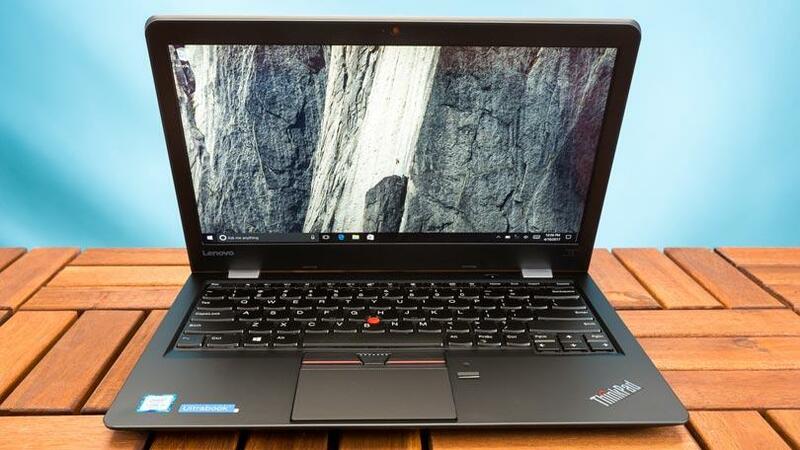 You don’t have to buy the most recent generation laptop, even an older one would be fine. On the other hand, you will do a lot of compromises if you buy a cheap laptop. It is not just about the missing premium finish. The touchpad might seem too glossy or too adherent. You may find the keyboard has been badly built. You might discover that they keystroke is very small or nonexistent. The whole keyboard may seem too crowded. Some keys may not even work. In fact, the keyboard may not even work after the warranty expires. If it’s hard for you to believe that something like this might happen, just go to a computer store and run your fingers on the keyboard of an inexpensive laptop and a midrange laptop. You will immediately feel the difference. If you are going to do a lot of typing your laptop, we certainly do not recommend you to get a cheap one. Also, cheap laptops don’t have thin frames. In fact, the frames are pretty thick. The display will probably have a low level of brightness which will make it impossible to use the laptop outdoors on a sunny day. You will constantly have to adjust the screen to get a good viewing angle. Cheaper laptops are usually made of plastic or other low-quality materials, so the hinge will probably be destroyed within a year or two. A slow Celeron or Pentium processor would not be able to handle multiple tabs in Google Chrome or Photoshop. With 2GB of RAM, even watching videos would be an uphill task. You will also not be able to multitask on a cheap laptop. You might think that eMMC memory is fast, it is, in fact, slower than any SSD. If you get 32 GB and install Windows 10, 20GB alone will be used up by it. With every important update from Microsoft, the size will increase. At this point, you will probably have to invest in a USB stick or an SD card to store your data. If you invest money in a small portable device with the eMMC, there might not be any physical space inside for any upgrades you plan in the future, including one from HDD to SSD. If you are strapped for cash and want a decent user experience, buy a laptop with SSD. Even a 128GB SSD would be enough for your work. You should also not expect to stream in HD and the audio experience would be worse than that of a pair of headphones. A system with 2GB of RAM would be fine if you install Windows 7, browse the internet, and use a word processing software. The issue is that to keep inexpensive purchase price, cheaper laptops often come with a Windows 10 package that is very slow. An official trial version with a month-long license for getting antivirus doesn’t leave you with a lot of hardware resource. They also come with a lot of bloatware and shareware, which will probably prompt you to reinstall software on your brand new computer from scratch. In fact, you will soon be tempted to buy a new laptop. In fact, these laptops are more of a gimmick and shouldn’t have been allowed to be commercialized in the first place. They often come with viruses that slow down the already slow computer. Most of the time, the hardware is the culprit. And you cannot do anything about it. 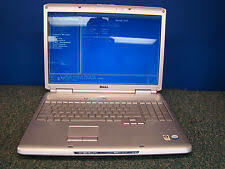 Companies often reduce battery size to reduce the cost of a laptop. Batteries can be expensive battery life claims cannot be validated easily. So, a manufacturer can sell a laptop with a small battery life and advertise it as a laptop with a decent battery life. Most cheap laptops with a good hardware cut down prices by reducing the battery size. If you need a new computer, but you do not have enough money to buy a decent laptop at the moment. we would advice you to invest in a desktop instead. For the same price, you will get a better system. It will be easier to upgrade the system in the future, and you might have old keyboard, mouse, and speakers already lying around in the house. You can also get a good, second hand monitor. Your life would be much easier. But if a notebook is what you need, we suggest you to get a Chromebook. However, Chromebooks are not available in all countries yet. 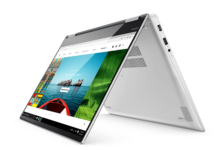 Also Read: Lenovo Yoga 720 is simply a beauty! 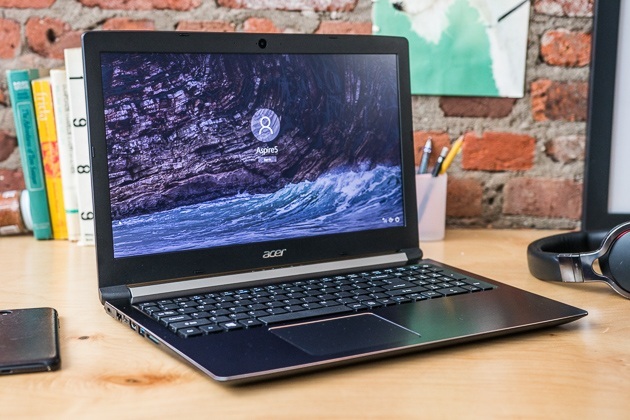 Will you consider buying a cheap laptop or will you save up to buy a decent one? Share your thoughts with us below! Also Read: Ready To Share Cherry Mechanical Keyboard? Lenovo Yoga 720 is simply a beauty!